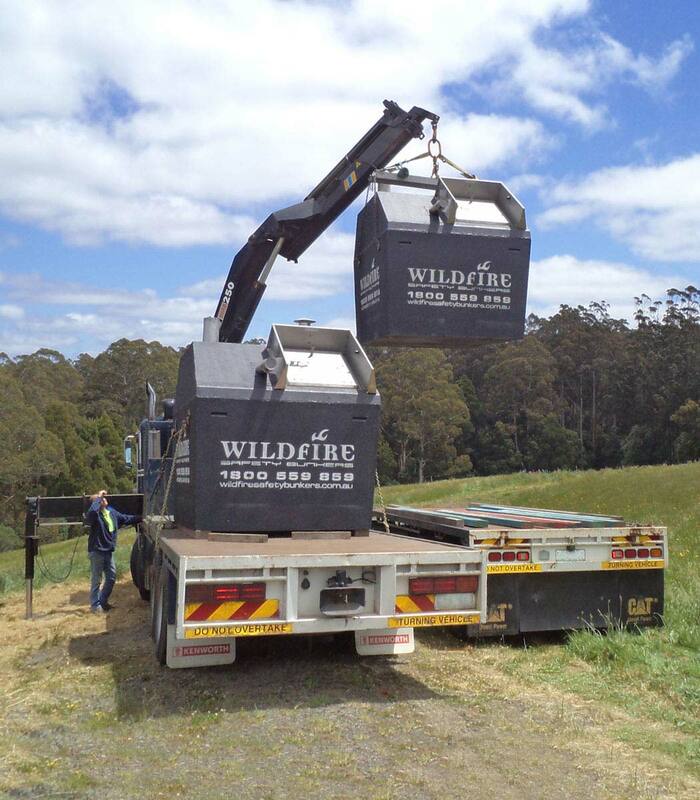 On the purchase of a wildfire safety bunker new owners are supplied with an owner’s manual. 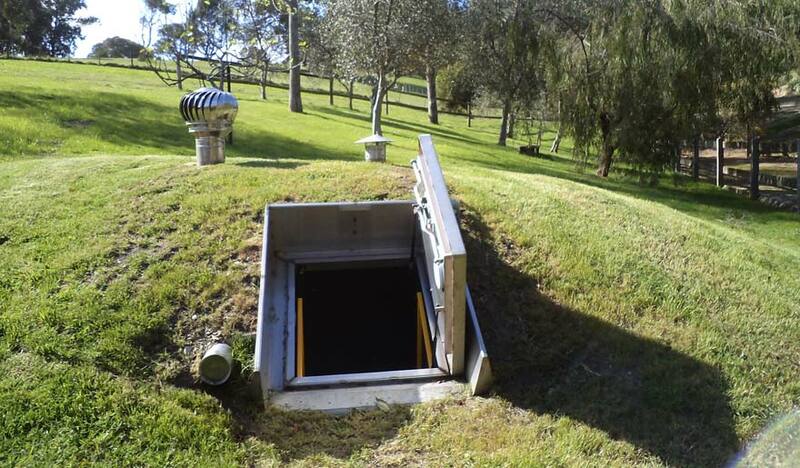 This manual will greatly assist with the installation and maintenance of your bunker. 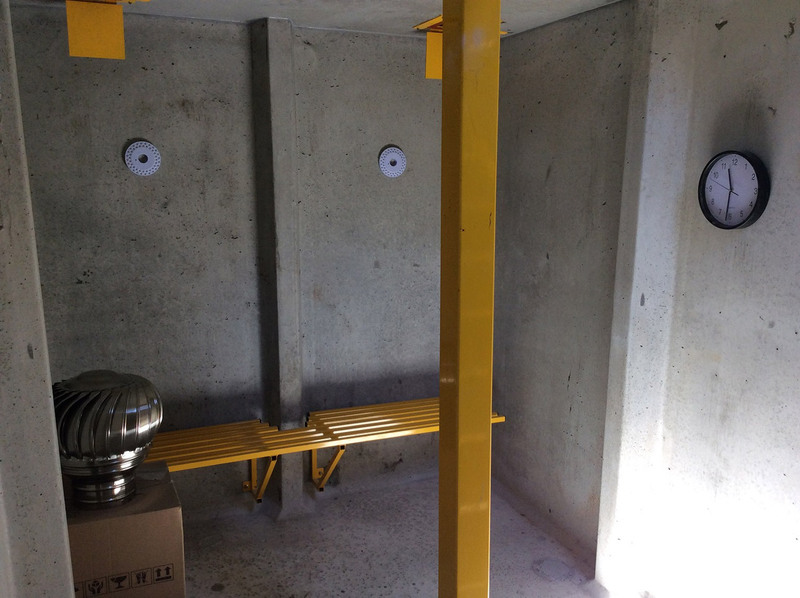 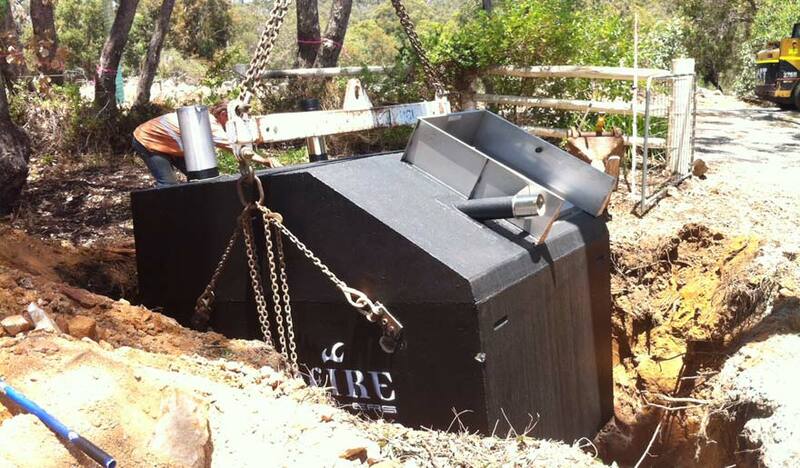 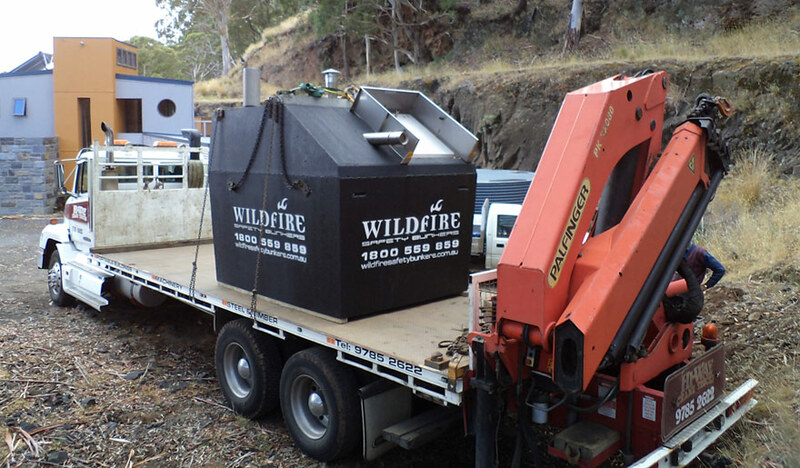 Wildfire safety bunkers were designed to make installation a very simple process. 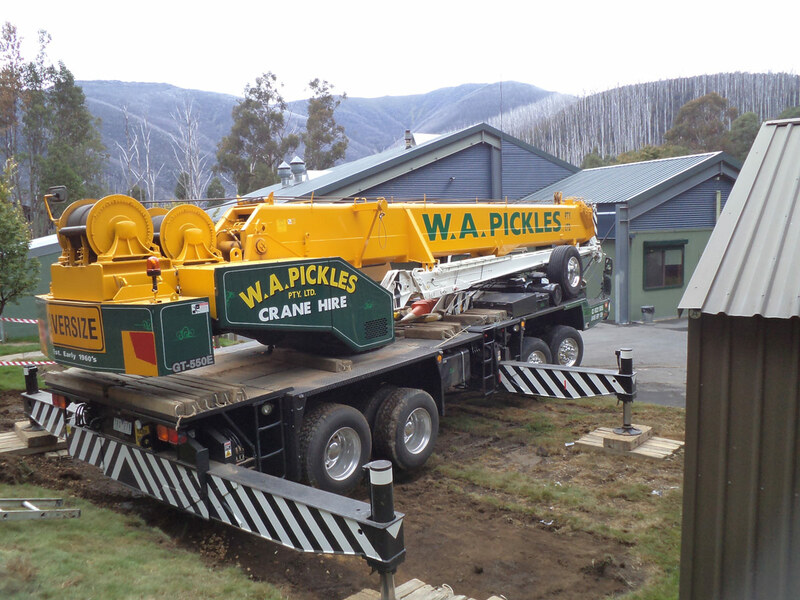 We can recommend trained contractors to do the installation and transport, or you can do it yourself as an owner builder. 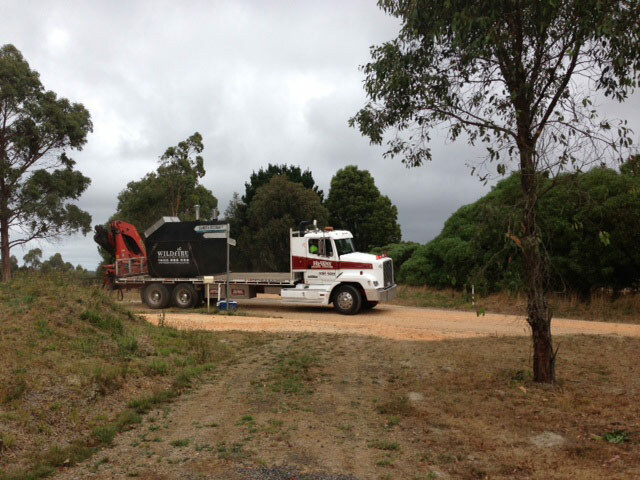 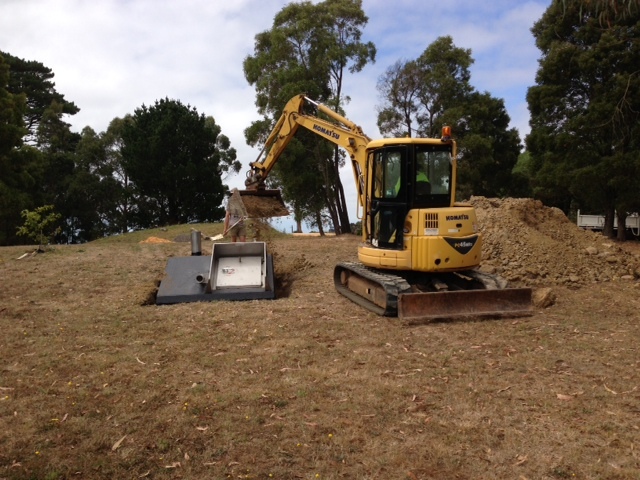 Another feature of our bunkers is that they can be moved or relocated to another site if required. 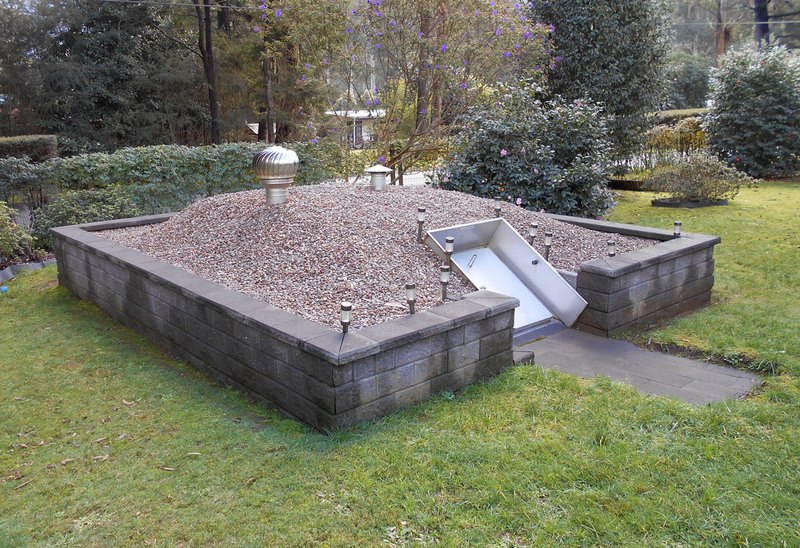 The owner’s manual also has a maintenance section that has a step by step guide to the maintenance of your new bunker. 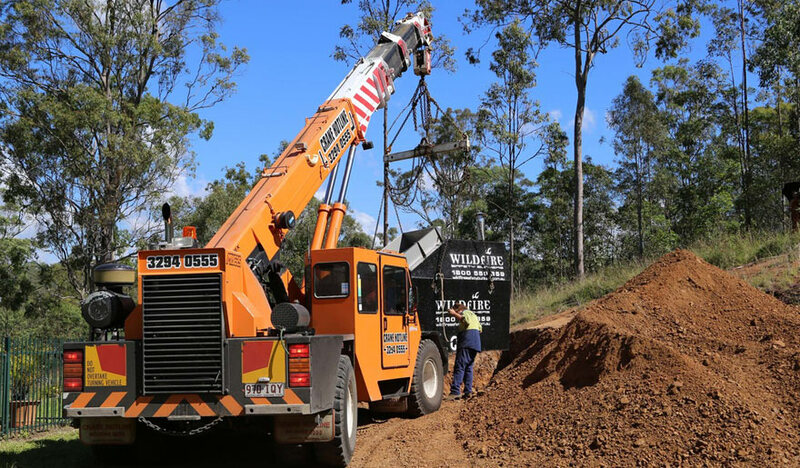 Some of this work can be completed by the owner although some of the more technical maintenance may need to be done by the manufacturer. 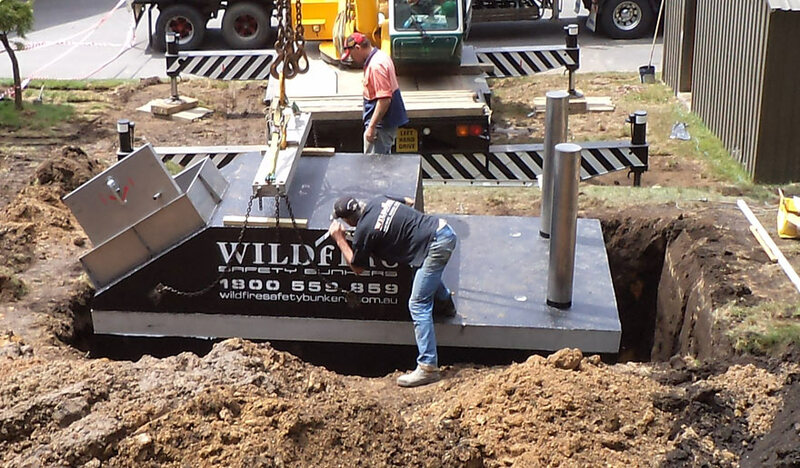 Please click on the below link for our detailed installation guide.